Nicely done. I thought that map was great. Glad you keyed it up! Thanks for sharing! 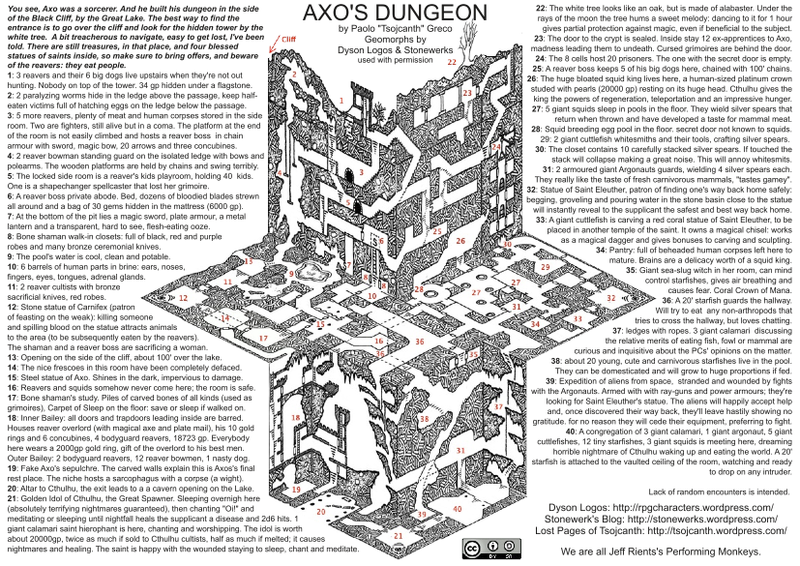 Good lord, that’s a one page megadungeon! Awesome work. Good luck in the contest! Hei, great dungeon. Slept some years on my computer, tomorrow I will play yout dungeon with dungeonslayers, with a 3-D-Map. Maybe I translate your version.